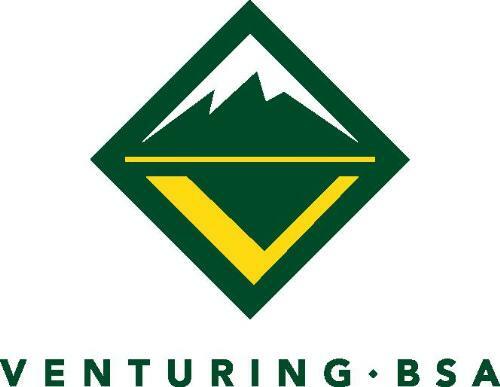 Venturing is a coed, high adventure group for young men and women between the ages of 14 and 21. Venturing is one of many programs comprising the Boy Scouts of America. Ventures learn many skills including outdoor skill and leadership. As a Venturer, I promise to do my duty to God and help strengthen America, to help others, and to seek truth, fairness and adventure in our world. As a Venturer, I believe that America's strength lies in our trust in God and in the courage, strength, and the traditions of our people. I will acquire the Venturing attitude that seeks truth in all things and adventure on the frontiers of our changing world.